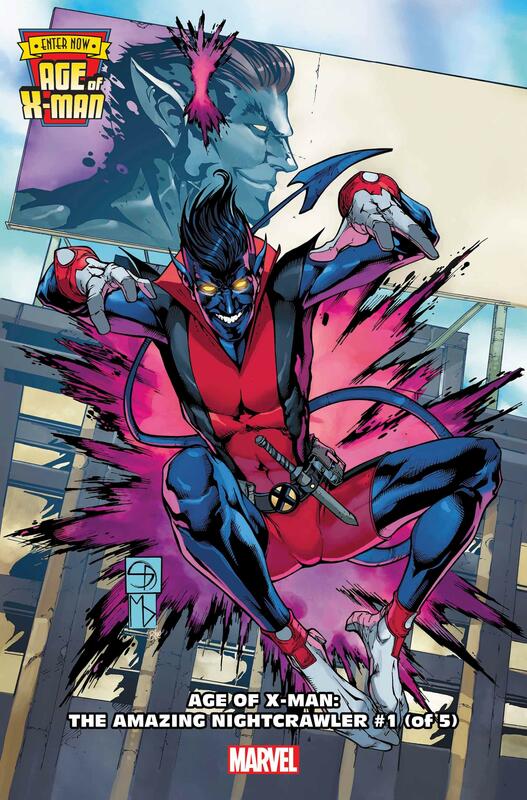 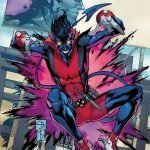 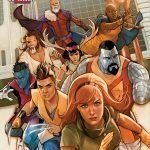 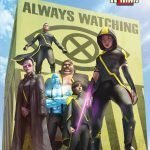 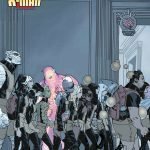 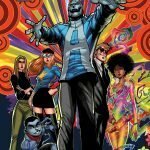 HomeFeaturedVita Ayala Enters the Age of X-Man! 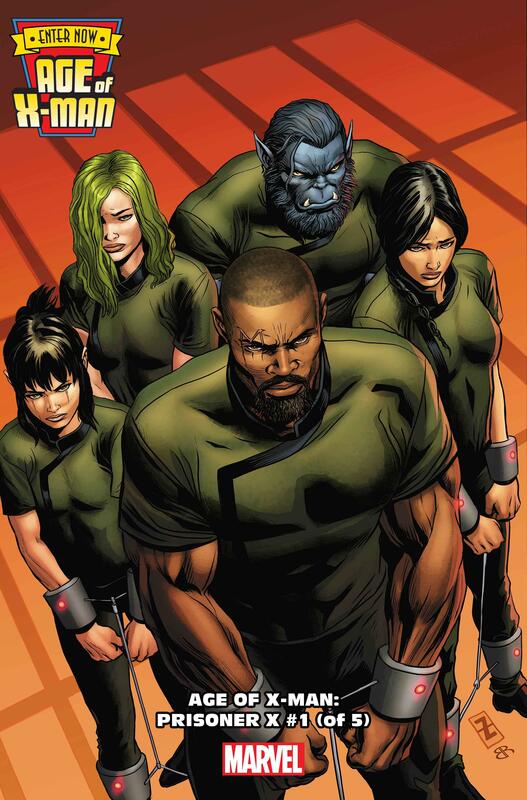 Acclaimed comic book writer, Vita Ayala (Livewire, The Wilds) will jump into the X-MEN universe with Prisoner-X! 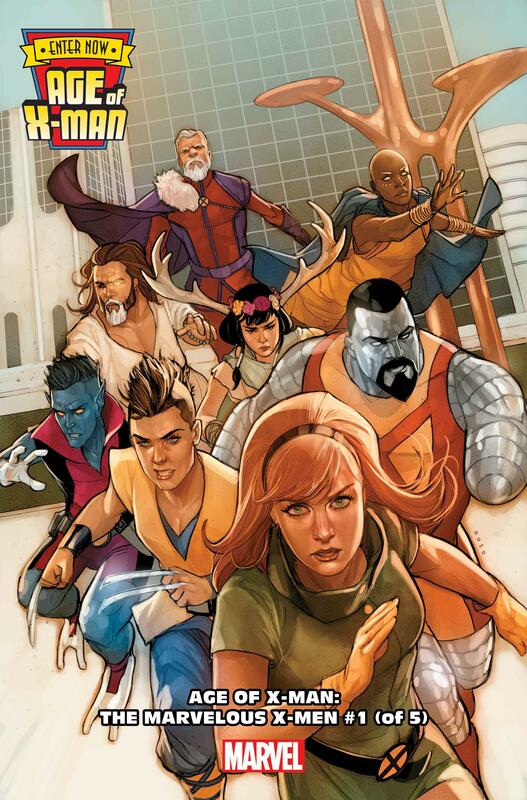 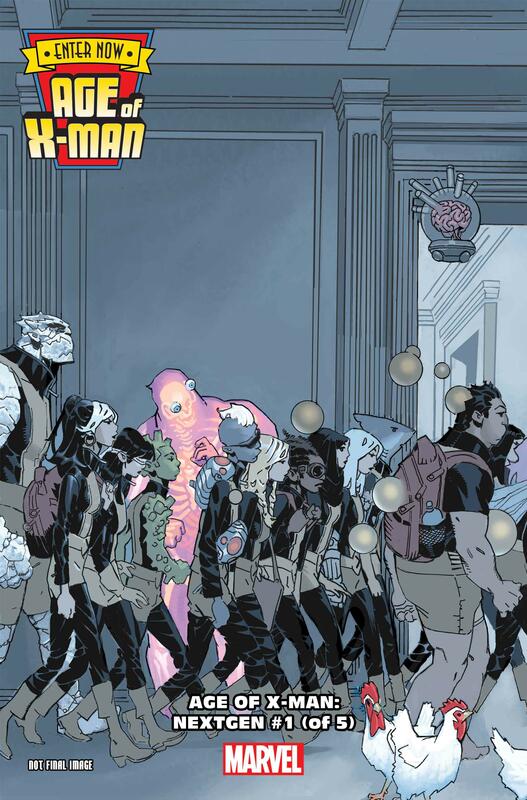 A part of the Age of X-Man event (by Zac Thompson and Lonnie Nadler), the mini-series will run for 5 issues and based on the below cover, it looks like our resident time traveling mutant Bishop will be front and center. 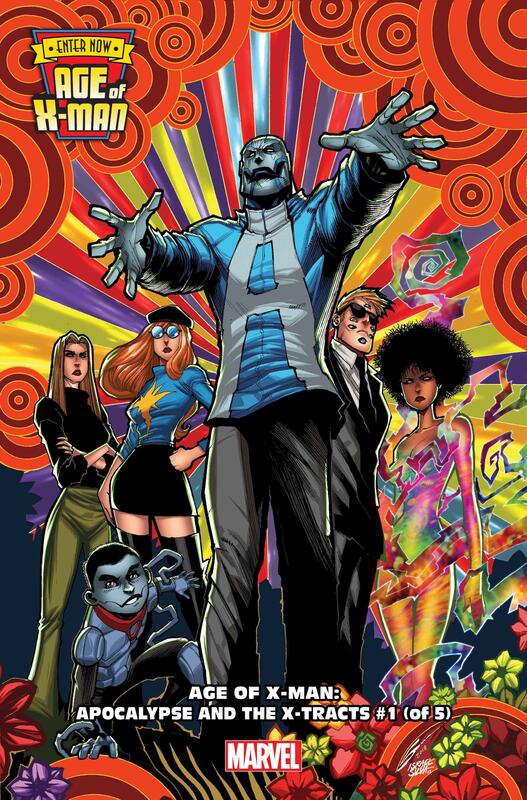 The series will feature art by German Peralta, and the cover artist for issue 1 is Patch Zircher. 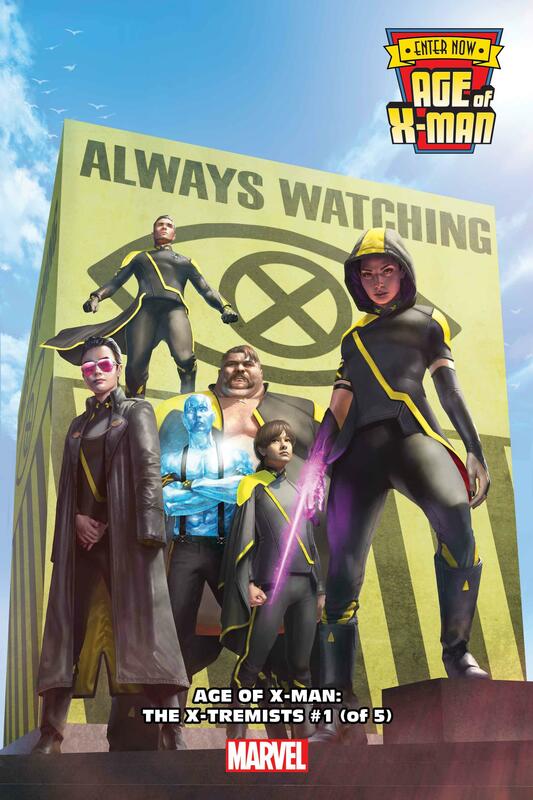 The Age of X-Man event will feature 6 series in all, which you can find more about here. 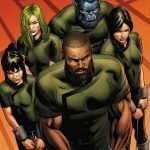 Check out our featured interview with Ayala on her creator-owned series, The Wilds here, and get ready for the release date of Prison-X on March 13, 2019.